The GoPhone brand made its public debut back in 1987, but after 30 years, AT&T has retired it in favor of a simple "AT&T PREPAID." And to go with this name change, the Death Star is offering up two free months of service for new lines on its 6GB and unlimited plans after 12 months of service. It has traditionally been impossible to get an unlimited data plan on prepaid service, but AT&T has just rolled out that very thing. 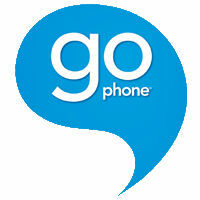 GoPhone customers who want to use a lot of data can do so for a mere $60 per month. If that sounds like a good deal, get ready for the catch. This is basically the throttled Choice "unlimited" plan AT&T offers as a budget option for post-paid lines. AT&T is also offering deals on GoPhone-compatible devices. You can get a ZTE Maven 2 for free (from Nov 11 until Dec 31) when activating a new line and paying $30 for the service. I like budget phones. I especially like those that still let me run the latest version of Android. It looks like AT&T's upcoming GoPhone from LG may be one to add to that list. The high-end of the market attracts all the fame and glory, but millions of people are carrying around prepaid low-end phones in their pockets. And these days, the low-end of the market isn't what it used to be. Android enthusiasts will know that phone you pulled out isn't top-of-the-line, but the average person will think that 5-inch 720p display looks pretty snazzy. AT&T is introducing two new Galaxy phones for its GoPhone line. Sometimes US operators do nice little things to brighten up your day. Sure, they're still making a ton of money out of your contracts or prepaid plans, but they'd still like to keep you as a customer so they have to make improvements and additions to their offers to do so. So is the case with AT&T's latest update to its prepaid GoPhone plans. Prior to January 8, GoPhone customers had 3 plans to choose from, all with unlimited talk and text in the US and unlimited messaging to Canada and Mexico. The $30 base plan didn't have any included 4G data, but the $45 plan had 1.5GB and the $60 had 4GB (both had a few more perks like unlimited 128kbps data after the allocation is used). 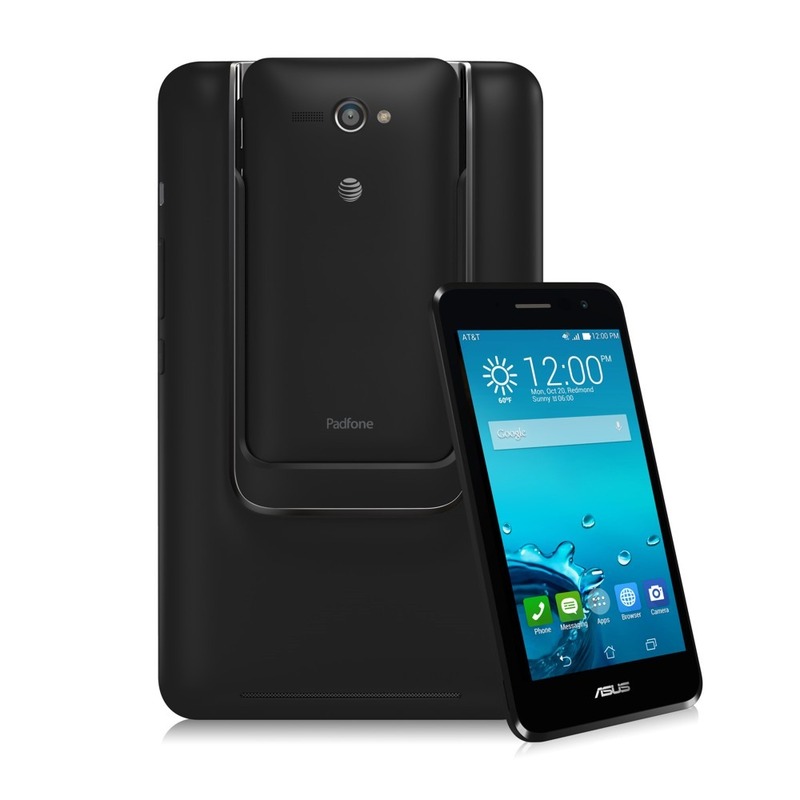 Asus has seen some success with the budget-oriented unlocked Zenfone 2, and now a less expensive variant of the device is coming to AT&T as a prepaid GoPhone. 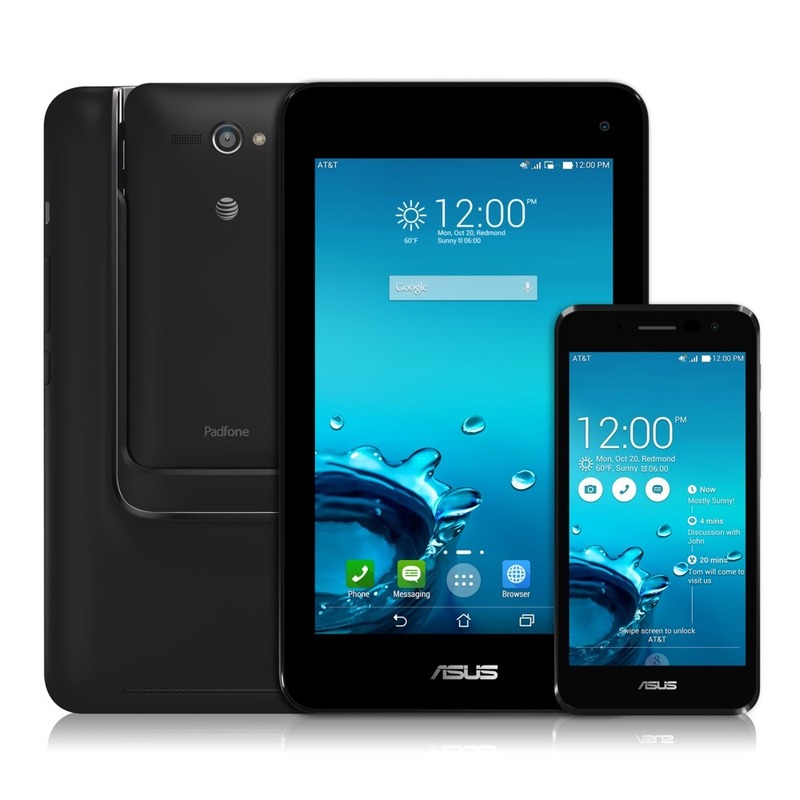 The Zenfone 2E keeps many of the design cues from the Zenfone 2, but pulls back on the spec sheet a bit. AT&T is making a bold move for the Mexico market, buying the country's third and fifth largest carriers earlier this year. With these acquisitions, the carrier enhanced its World Connect Value plans with unlimited calling to Mexico. Now it will soon bring the capability to its $60 GoPhone plan. AT&T is bumping its $45 GoPhone offering up from 1GB to 1.5GB a month and the larger $60 plan from 2.5GB to 4GB. Only the latter will support unlimited calling to Mexico, but the former does still come with unlimited texting to our southern neighbor. Changes will take effect on February 20th.